The company re-designed its website in 2013, post which it saw an upward swing in traffic, usage and business. In late 2012, a media company called The Media Ant emerged as an one-stop shop for information on non-traditional media platforms. The company aimed to help businesses, particularly the ones that have no access to media agencies, find information about the media options available, especially in the non-traditional media space. The start-up's website offered details on platforms such as dabbawala advertising in Mumbai, airlines-related advertising, in-flight magazines, Indian railways advertising, washroom advertising, cinema advertising, gym advertising, golf course advertising, credit and debit card slips and statements, captcha advertising, stationery advertising and many such options. The company had launched a re-designed website in December 2013, and since then, they claim to have seen an upward trend in traffic, usage and business. "This can be attributed to ease of navigation, relevant updated information and word-of-mouth publicity amongst the media and marketing community. Today, we share information with 24,000+ users on a monthly basis," says Samir Chaudhary, CEO, The Media Ant. As per Chaudhary, the design of the website is directly linked to our vision of facilitating discovery of media. "Our earlier website showcased 150 options, which has now shot up to 3,500. We had to ensure an efficient display. This was the motive behind going in for a complete revamp and redesign. One visit to our website and one will realise how we've eased the process of information sharing and discovery of media," he adds. The company has also launched a map feature which helps users to search for media on a city level basis. "We often got requests from advertisers who were keen to know what options are available on a city level basis. We wondered, how can we cater to this query in the most efficient manner? This was the motive behind creating the map feature which enables a user to view the various media options ranging available on a city level. We've covered 150+ cities ranging from Kanyakumari to Srinagar and Ahmedabad to Agartala," Chaudhary informs. 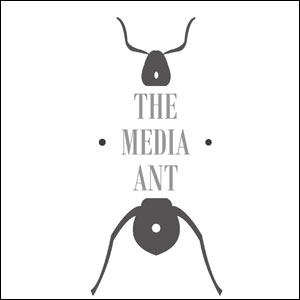 The Media Ant has a total of 4,000 unique media options listed on the site. Of these, in-flight advertising is a regularly utilised medium where clients place advertisements in airlines, in spaces ranging from magazines to boarding passes and luggage tags. Cinema is also another strong pillar in the Media Ant's business. The company uses a few methods to promote its product in the market. 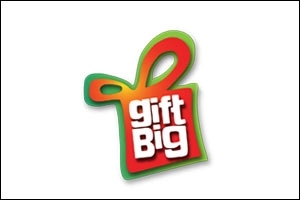 Word-of-mouth and referrals form the core of its product promotion. "Today, we've set a strong foundation for our company and have defined for ourselves a clear direction for growth. We're currently developing products to facilitate the process of media selection and buying on an online platform, these will be launched in May. We do not want to be a media agency. 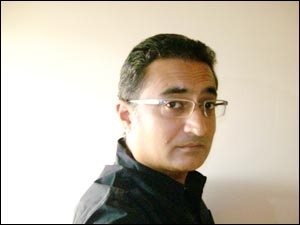 We want to be a product-based discovery platform for media options," Chaudhary says.